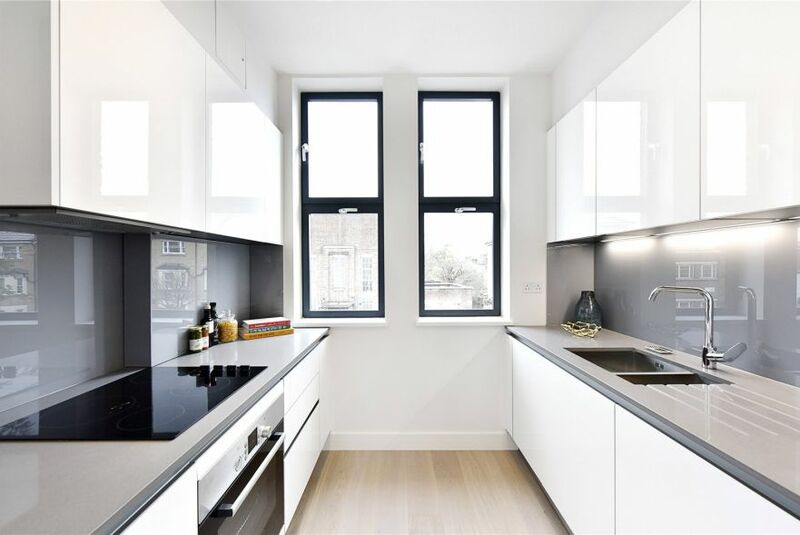 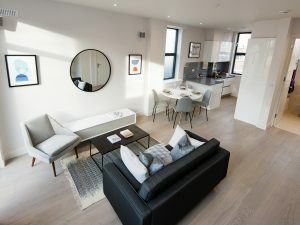 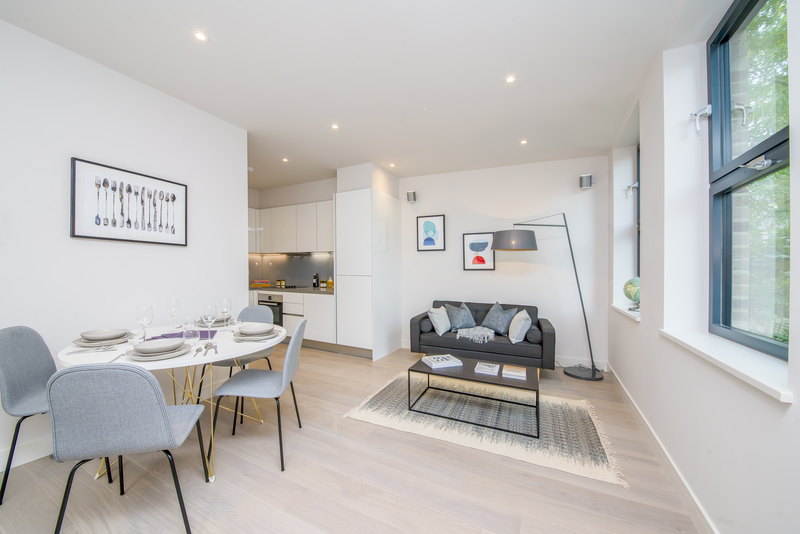 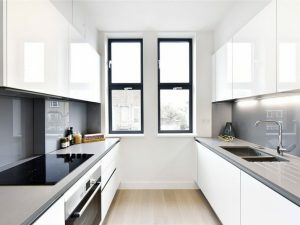 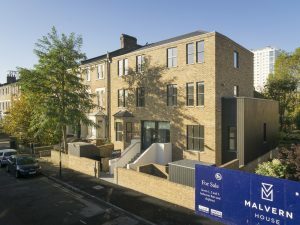 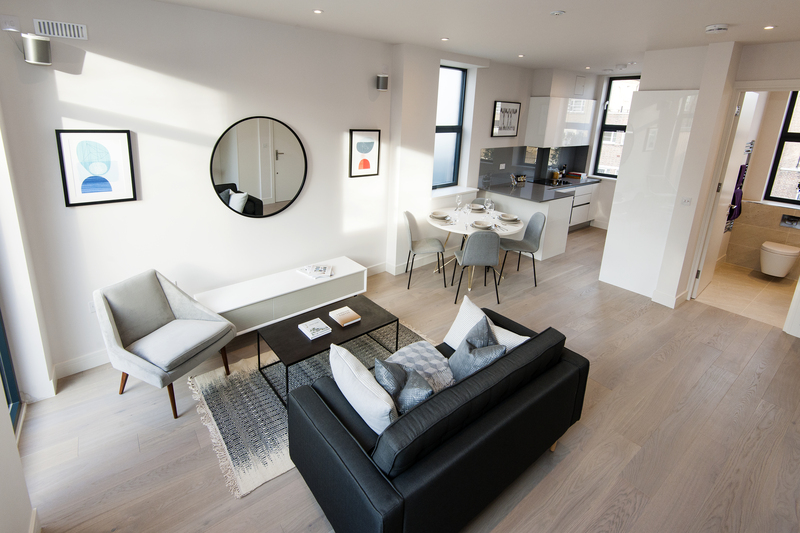 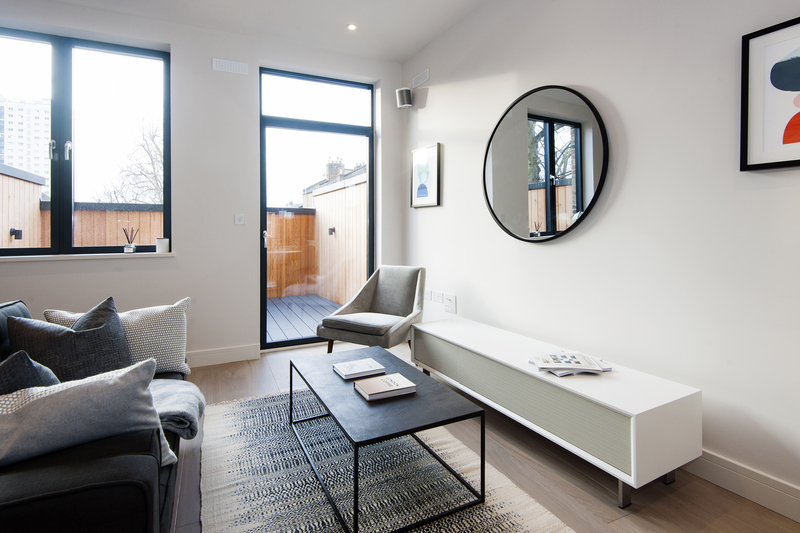 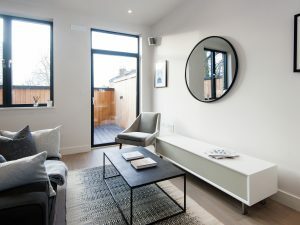 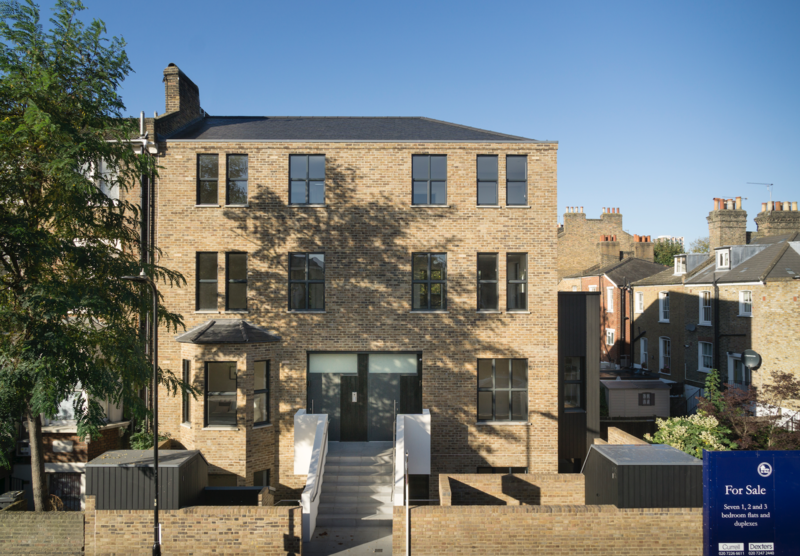 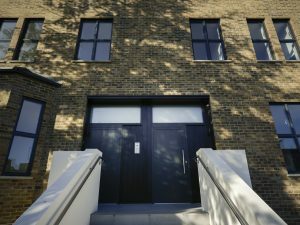 Malvern House is a new development comprising seven flats and duplexes in the heart of Hackney’s London Fields. 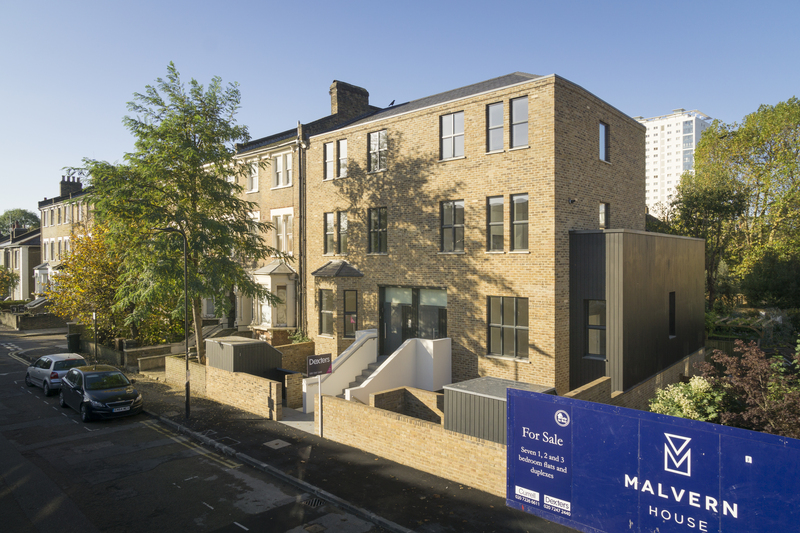 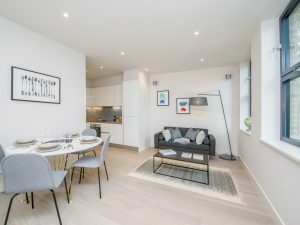 Situated at the end of a terrace of Victorian buildings, Malvern House is the ultimate residential location, which is surrounded by plenty of green space. 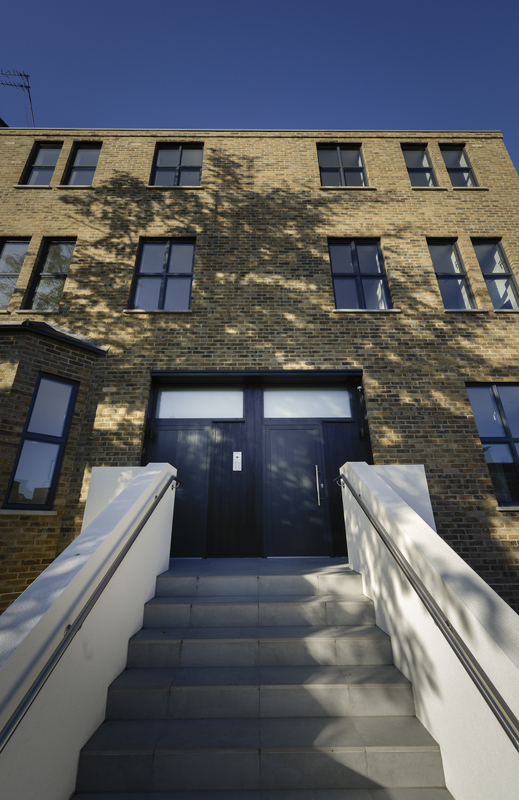 London Fields Overground station is a ten minute walk away for quick access into Central London and Canary Wharf.